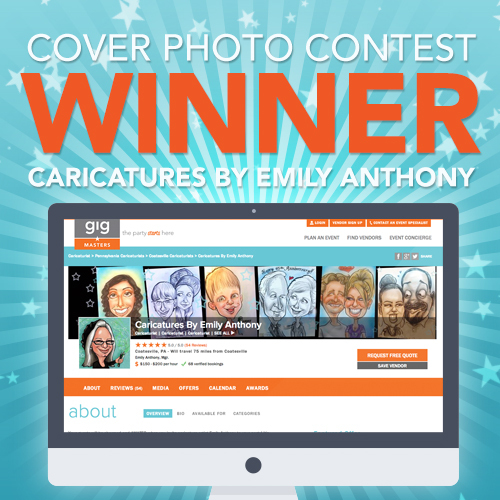 “It was a tough call, but in the end, Emily’s had all the qualities we encourage in a cover photo,” Brian shared. “It’s a great use of space, it’s proportional, and it tells a story.” Let’s take a closer look at each of these attributes and how you might incorporate them into your own cover photo. Use of space: We've previously talked about how your cover photo is a lot like the storefront to your business. It’s the first and largest image a potential client will see on your profile, and for those reasons alone, it’s prime real estate. So don’t let it go to waste by throwing up just any old photo. The one you use should be thought out and purposeful. That being said, it shouldn't be so artistically obscure that it leaves the viewer scratching his or her head. If it isn't evident to the client why you chose that photo to sit atop your profile, then you might want to reconsider your image choice. Tell a story: A picture is worth a thousand words, so you better make sure yours says the right ones! Whether you’re a musician, entertainer, or professional event vendor, you’re going to want to use your cover photo to tell a story. Display shots of you in action or of the product you offer, and you’ll paint a clear picture for prospective clients about the service you provide. Trust us, they like that. With that being said, don’t be afraid to get a little creative with your presentation. Just so long as the one you choose to tell your business’ story doesn't go over the client’s head, you should be on the right track for securing yourself an eye-catching cover photo. Emily’s cover photo captured all of these points and more. She took advantage of the space offered to upload a fun photo that fits perfectly in height and length, while still (literally) illustrating exactly what it is that she does. Kudos on a job well done, Emily! All of our entrants should give themselves a pat on the back. Knowing that you have a cover photo is half the battle. Deciding then on a unique photo to put there is the fun part! 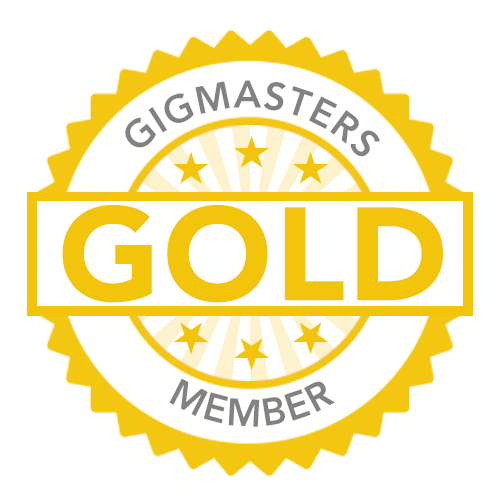 If you’re ever unsure about what image to use, feel free to call us up at 866-342-9794 and we’d be more than happy to help you select the perfect cover photo for your GigMasters profile.